1/31/18 PRINT this coupon and check your Walmart!! 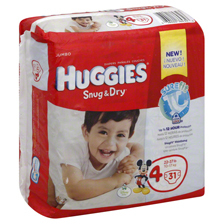 $1.00 Huggies Diapers!! My clearance was for size 2! 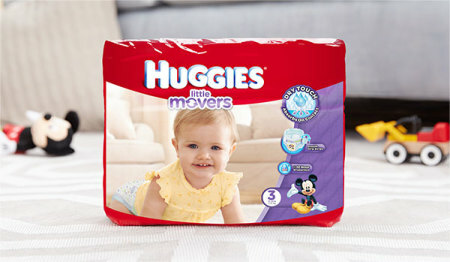 SKU # 42618441.